Futures-Past Editions is extremely pleased and proud to be able to bring the discerning suspense and science fiction reader a brilliant new book by Raymond Long: Make A Difference! Murder, corruption and intrigue in a world on the brink of chaos! Ruthless gang warfare, salacious dens of vice and fearsome high-tech weaponry! In 2048, the rich live in Protected Zones. Outside the PZ walls, crime flourishes unchecked. Lieutenant Jeri Stone still believes the police can make a difference in the crime-infested slums outside the walls. When a solid citizen from inside the PZ is shot dead in the street by a relatively minor gang, Jeri goes after the killers. But the case quickly leads her to something much bigger and more deadly. Suddenly everyone is against her. The Chief, the politicians and the money men want her to drop the case. The criminals she's facing turn out to have more firepower than the police can handle. If she refuses to back down from the case - well, cops get killed in action sometimes. 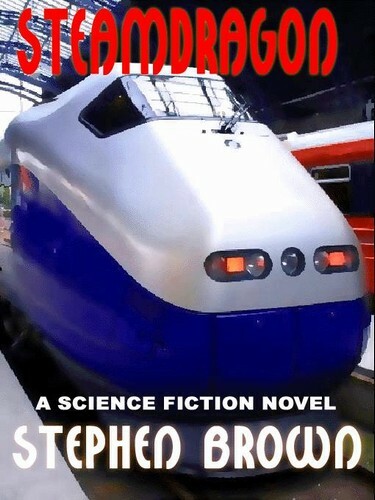 Futures-Past Editions is proud to announce the publication of a brand new novel by Stephen Brown: STEAMDRAGON - A Novel of Tomorrow's Menace! 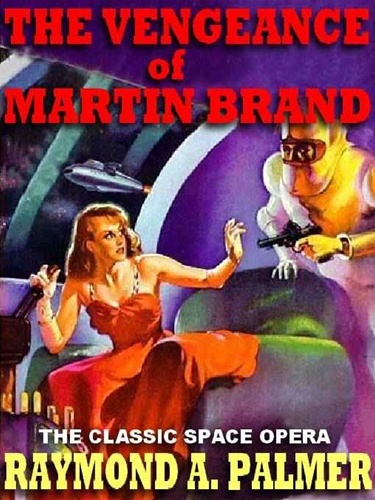 PageTurner and Futures-Past is extremely excited about the release of a classic pulp space opera by Ramond A. Palmer: The Vengence Of Martin Brand! First Time in Book Form the Classic Pulp Space Opera! From the hallowed pages of Amazing Stories in 1942, here is the first of the adult space operas. 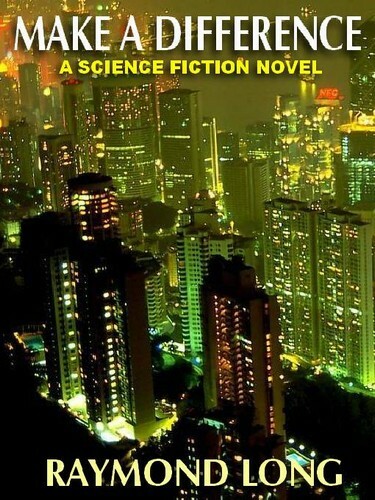 Written by the legendary, and highly controversial science fiction editor Raymond A. Palmer, The Vengeance of Martin Brand has never before appeared in any book edition. In this book, Palmer took a giant stride forward from his contemporaries, replacing the noble, uncomplicated heroes of the first space operas, with the tormented anti-hero, 'Suicide" Martin Brand, one of science fiction's most memorable characters. The half-crazed Brand, who likes to play classical music while rocketing toward a half-dozen enemy ships, atomic cannons blasting, is Earth's only hope. The embittered former spy for the Interplanetary Patrol is the only one who knows about the Martian spaceships waiting in the hidden cavern on the Moon. It would be easy to make himself the most powerful man in the system and become its master. But, to warn Earth Brand would have to forsake vengeance on the man who betrayed him and cost him everything he held dear, then survive two women, one who has sworn to kill him and one who has sworn to arrest him dead or alive, and if he made it that far, he'd have to fight his way to the surface through ten thousand Martians. But that's why the call him 'Suicide' Martin Brand. And even if he does succeed in warning Earth, war will flare across three worlds! From its advanced flashback within a flashback technique, to the adult passions and emotions of the characters, The Vengeance of Martin Brand is superior space opera far ahead of its time! Cover: Original cover The Vengeance of Martin Brand Amazing Stories 1942 by H.W. McCauley. Futures-Past Editions and PageTurner Books is extremely pleased and proud to be able to bring the discerning suspense and science fiction reader a brilliant new book by Raymond Long: Make A Difference!